H: 19.3" x D: 7.1" x W: 12.3"
Start living the portable lifestye you deserve with the SeQual Eclipse 5 while paying only a fraction of the cost! 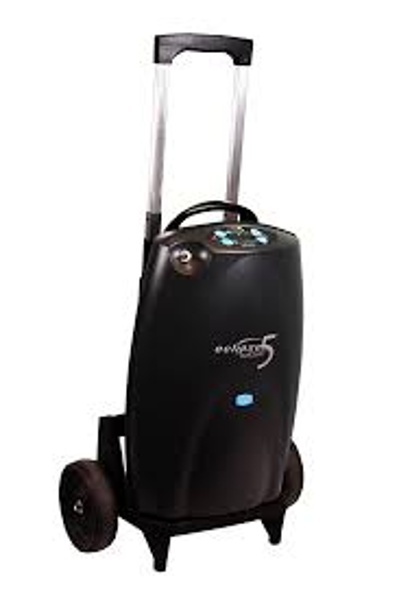 Renting the SeQual Eclipse 5 is perfect if you are new to oxygen therapy and want to try the concentrator out, or if you already have oxygen tanks but want a more portable and travel friendly option. 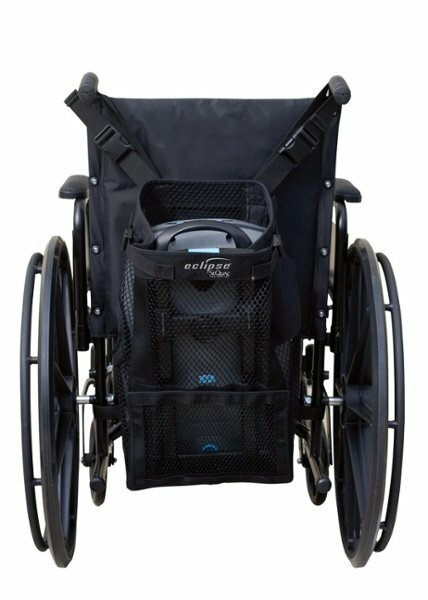 Offering pulse settings 1-9 and continuous settings 1-3 LPM, you can effortlessly take the 18.4 pound SeQual Eclipse 5 wherever you go with the included wheeled traveling cart. If at any point during your rental period you end up not wanting to give up the freedoms the SeQual Eclipse 5 has provided, you can opt to purchase your rental through our hassle-free rent-to-own program. If you do decide to purchase the rental, your first week's rental fee will be credited towards the final purchasing price. To purchase give us a call at 1-800-520-5726 during your rental period, and our rental deparment will walk you through the process of our rent-to-own program. 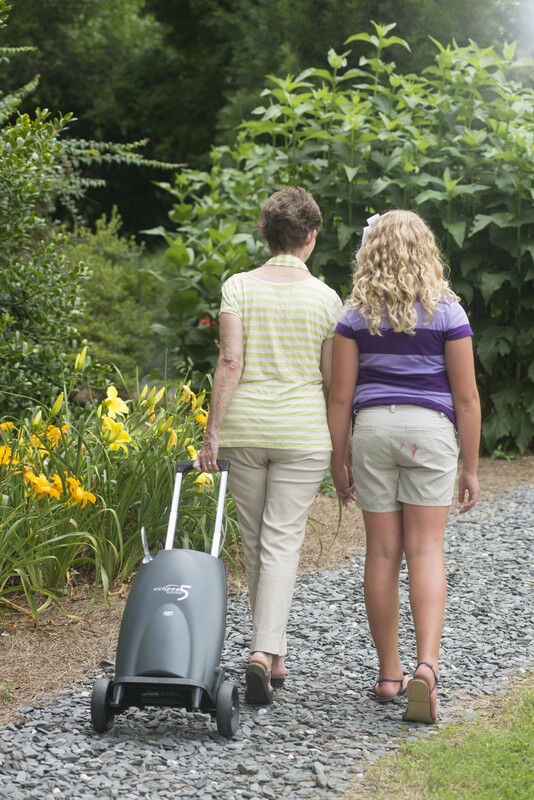 Size & Weight: The SeQual Eclipse 5 weighs 18.4 pounds and measures in at 19.3” H x 12.3” W x 7.1” D. Enjoy being able to effortlessly transport the SeQual Eclipse 5 with the included wheeled travel cart that features an adjustable telescoping handle. Allowing you to customize the height of the cart to your needs. Oxygen Output: If you are prescribed pulse flow during certain situations and continuous flow for others, the SeQual Eclipse 5 will keep up with your demand. The SeQual Eclipse 5 offers pulse settings 1-9 and continuous settings 0.5-3.0 LPM. 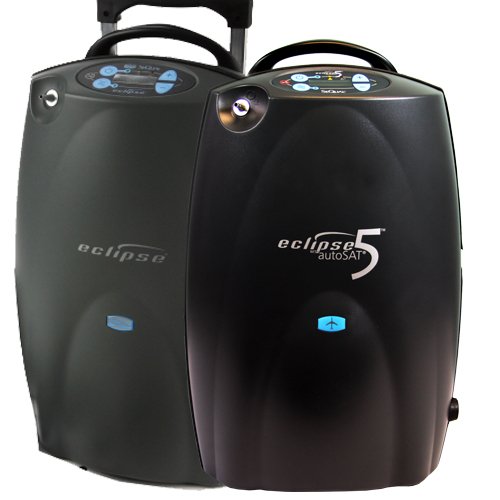 Battery Life: Your SeQual Eclipse 5 rental will include 1 removable internal battery, that will last up to 2 hours on continuous setting 2 or up to 5.1 hours on pulse flow 2. 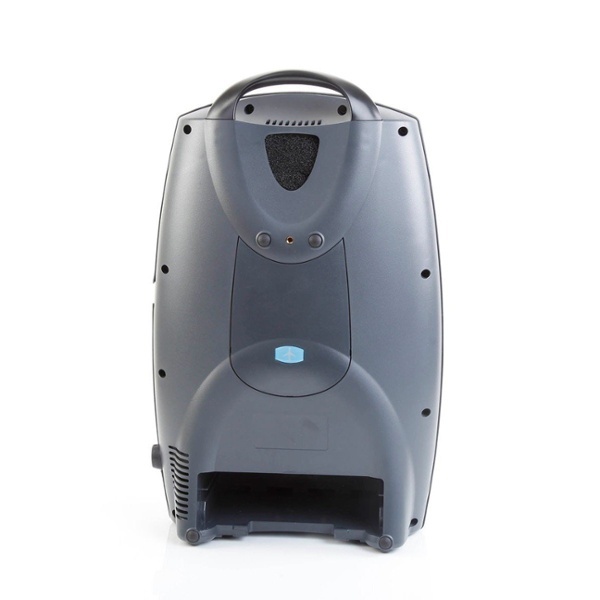 If you would like additional batteries for your rental period, we would be happy to make a customized package for you. FAA Approved: Whether you are traveling by commercial airline, train, bus, or cruise, the SeQual Eclipse 5 is FAA approved. 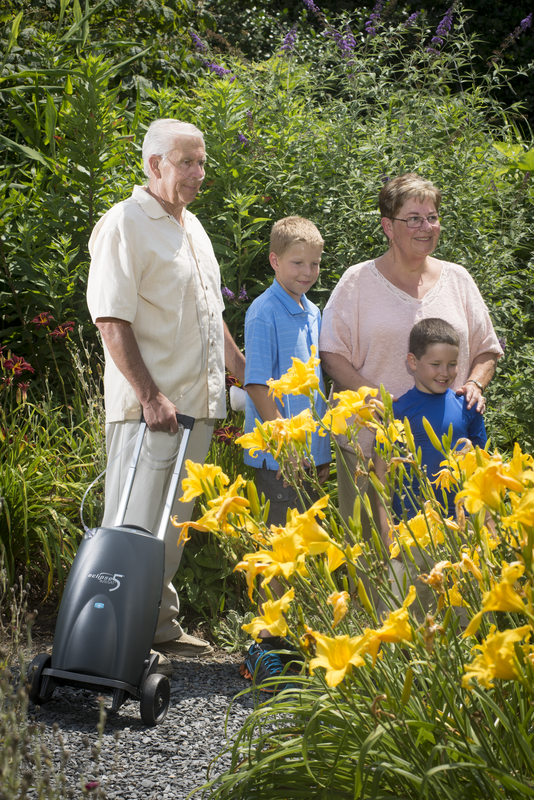 Meaning you can use the Eclipse 5 on all pulse and continuous flow settings for the duration of your travel. 24/7 Operation: The SeQual Eclipse 5 is your ideal travel companion, featuring AutoSat technology, the Eclipse 5 will automatically adjust to your breathing rate. 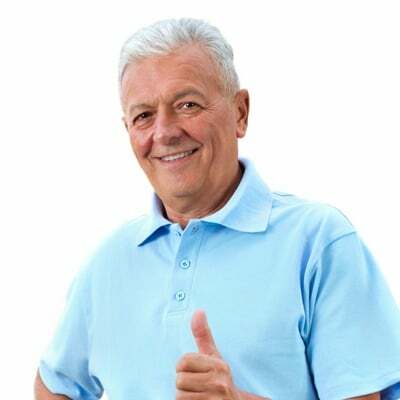 Delivering the perfect amount of oxygen whether you are exercising, sitting down, or sleeping. 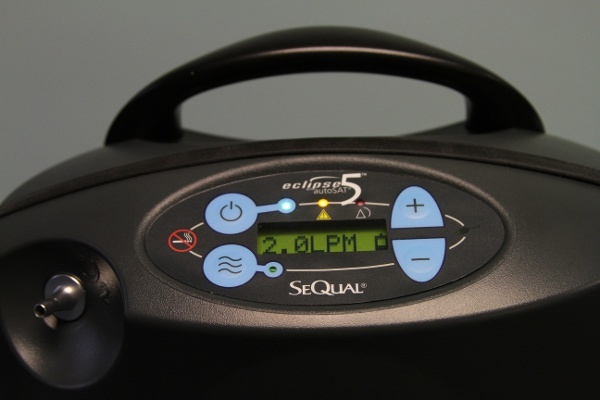 With both pulse and continuous flow settings the SeQual Eclipse 5 is capable of meeting your oxygen therapy needs 24/7. Additionally, you can also use your CPAP/BiPAP in congruence with the SeQual Eclipse 5. 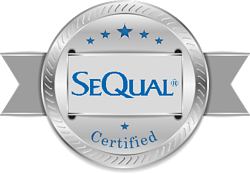 [fa icon="plus-square"] Are you a SeQual authorized dealer? [fa icon="plus-square"] How much does the Eclipse 5 weigh? The Eclipse 5 itself weighs 15 pounds without the battery installed. When you have the battery installed it will weigh 18.4 pounds. [fa icon="plus-square"] How big is the Eclipse 5? Continuous flow units are much larger than the pulse flow units because they require larger motors and compressors. The Eclipse 5 stands 12.3” W x 7.1” D x 19.3” H and weighs 18.4 pounds. [fa icon="plus-square"] How long will the Eclipse 5 battery last? On a pulse flow setting of 2 you can expect to get up to 5.1 hours of battery life on a single charge. On a continuous flow setting of 2.0 LPM you can expect to get up to 2.0 hours of battery life on a single charge. [fa icon="plus-square"] What is the best way to recharge my Eclipse 5 battery? The Eclipse 5 battery can be charged using the AC power supply, DC power supply, or external battery charger. The AC power supply and external battery charger are the most efficient ways to recharge your battery and have no limitations. However, the DC power supply will only charge your battery if you are using your concentrator on a setting of 4 pulse or 2.0 LPM or lower. [fa icon="plus-square"] How long does it take for the Eclipse 5 battery to recharge? When using the AC or DC power supplies your battery will charge in 2-5 hours depending on if you are using your concentrator and what setting you use it on. When using the external battery charger you can expect your battery to fully recharge in 3 hours. 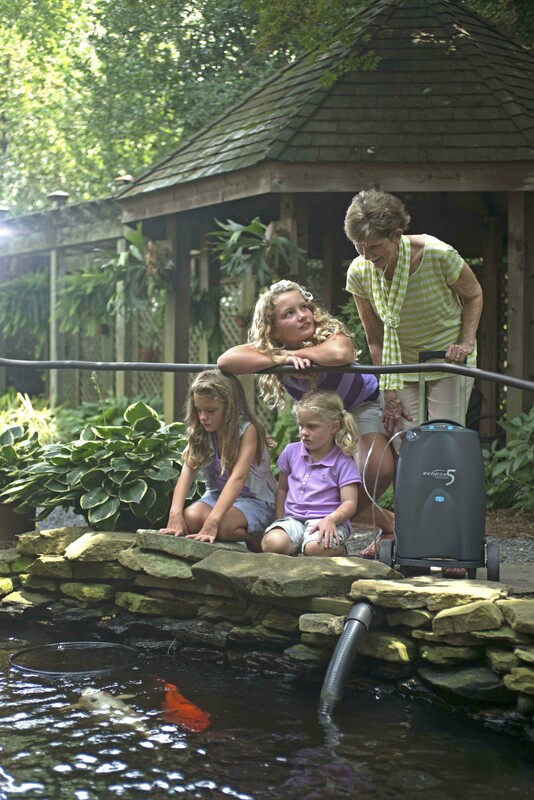 The Eclipse 5 has the highest oxygen output on the market. It offers pulse flow settings 1-9 and continuous flow settings 0.5-3.0 LPM. 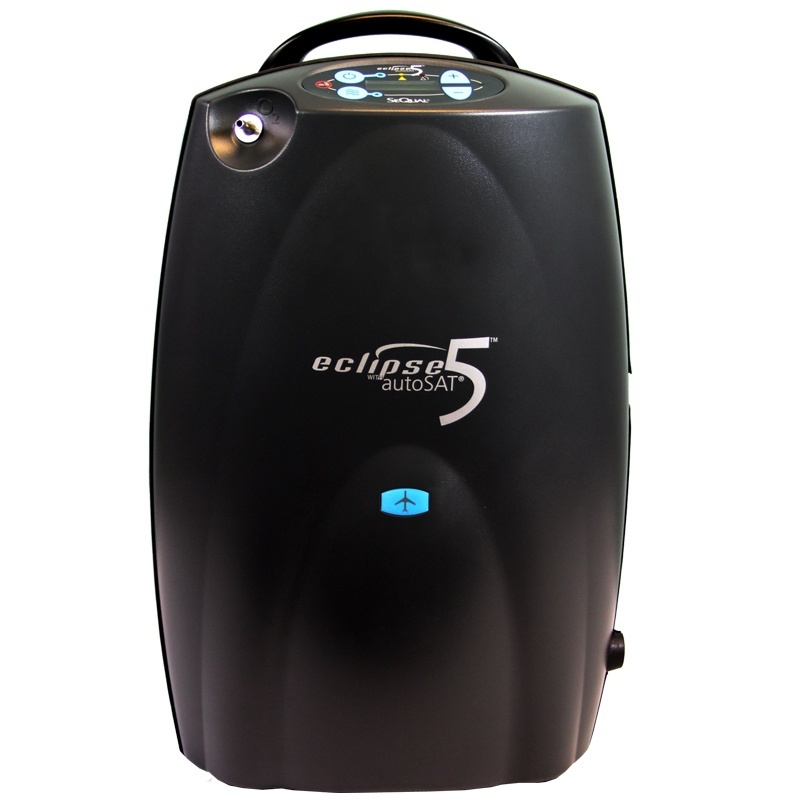 [fa icon="plus-square"] Is the Eclipse 5 a loud portable oxygen concentrator? The Eclipse 5 registers at 48 decibels on a setting of 3.0 LPM and 40 decibels on a setting of 3 pulse. Both of these ratings are quieter than a running refrigerator or a normal conversation so you know the Eclipse won’t be invasive. The Eclipse 5 has an operating altitude range of 0-13,123 feet. If you go above 13,123 feet the concentrator’s performance may suffer. [fa icon="plus-square"] How can I purchase the SeQual Eclipse 5? 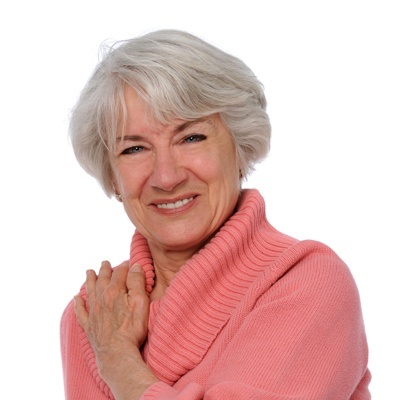 All you need to do is give us a call at 1-800-520-5726 and speak with one of our respiratory specialists! 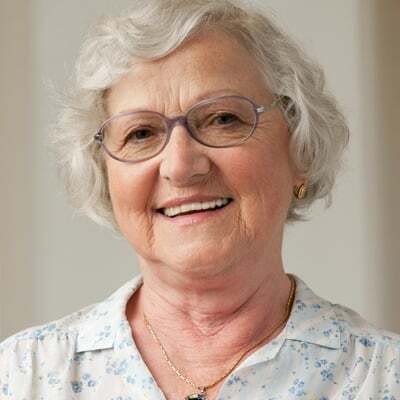 They will take the time to answer any and all questions and they can help you get the SeQual Eclipse 5 or they will find a unit that better suits your needs.